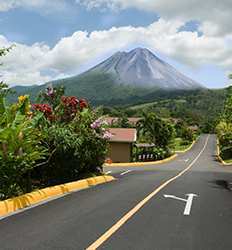 Costa Rica is known for its beaches, surfing, volcanoes, hot springs and river rafting. 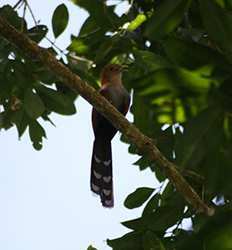 At the heart of it all of this is the biodiversity in Costa Rica. 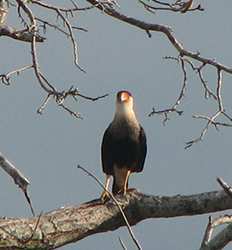 So it is no wonder why Costa Rica is home to some of the most amazing eco tours in the world. 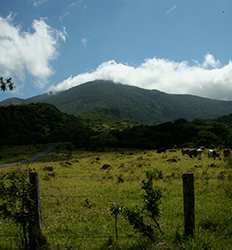 In the heart of Guanacaste, you can discover a variety of amazing experiences on one of our Tamarindo Nature & Eco Tours. 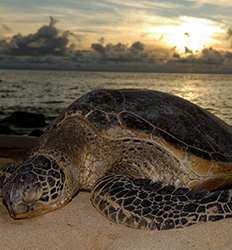 Costa Rica most beloved creatures are found on the beaches of Guanacaste were you will find Pacific Sea Turtles such as Leatherbacks, Hawksbill and Olive Ridley nesting grounds. 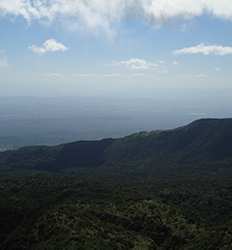 Volcanoes such as Rincon de la Vieja loom to the North providing excellent wildlife viewing and exploration opportunities. 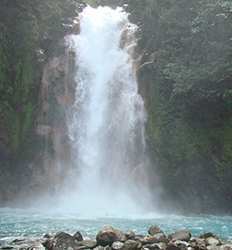 Wildlife reserves such as Tenorio National Park host vast trail systems and opportunities to visit seemingly unreal places such as the crystalline blue waters of the Rio Celeste. 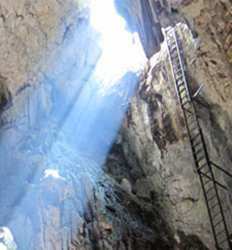 The Barra Honda cave system provide spelunking opportunities unique to this region. 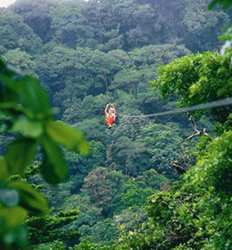 Now you see why Costa Rica is the king of ecotourism? 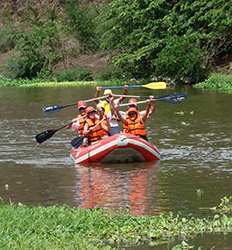 If hiking is not your forte don't worry, we also offer many Tamarindo eco tours by boat. 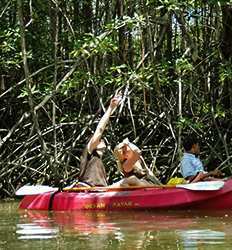 Best explored by safari boat or kayak, Tamarindo mangroves will take you up close and personal with the regions wildlife. 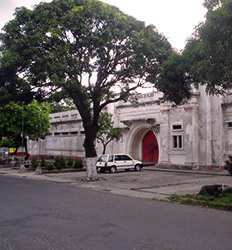 Half day eco-tours and full day eco-excursions, The Real Deal Tours offers you plenty of eco-tours in Tamarindo so you can explore Guanacaste's biodiversity in whichever way you choose. 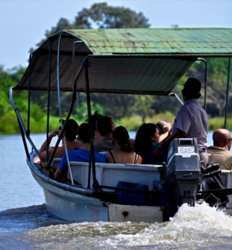 Whether trekking Guanacaste's tropical dry forest in search of wildlife on foot or exploring the Tamarindo mangroves by boat, we have the best selection of Nature and Eco Tours in Tamarindo at the best prices just for you!